Snowshoe Inn, Fort Providence, Northwest Territories. Information, Photos and Reviews. 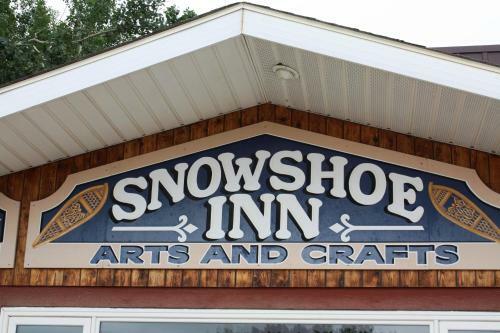 Offering a licensed dining lounge, Snowshoe Inn is located 5 minutes’ drive from Fort Providence town centre. Wi-Fi access is available. A flat-screen satellite TV and a desk are provided in each room at Inn Snowshoe. There is also a coffee machine. Nobody has reviewed Snowshoe Inn yet, Be the first. You are submitting a booking enquiry. Snowshoe Inn will then contact you by email with details of availability and prices.